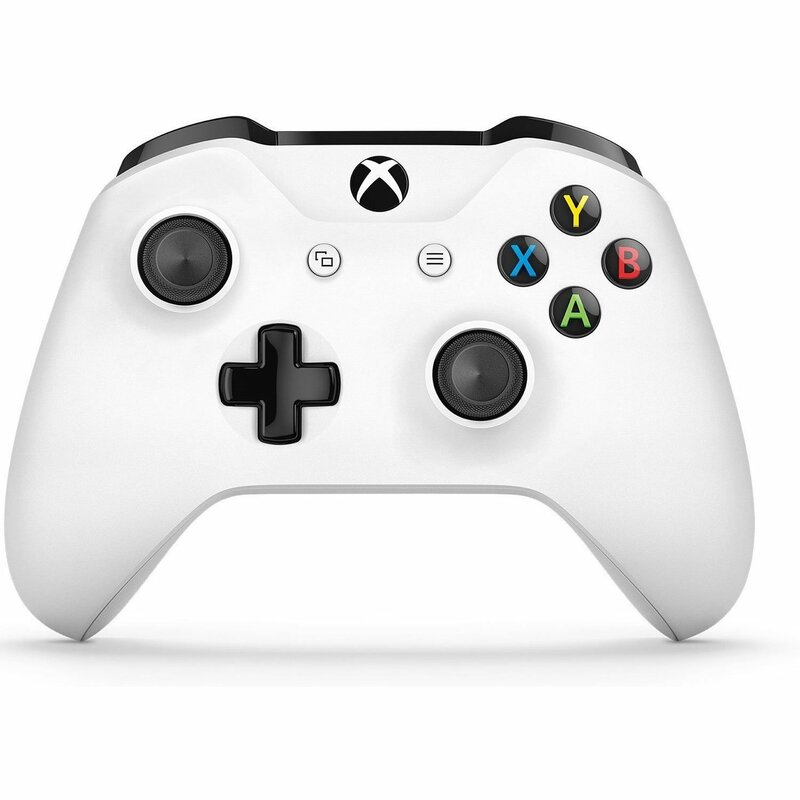 COMFORT - Experience the enhanced comfort and feel of the new Xbox Wireless Controller. 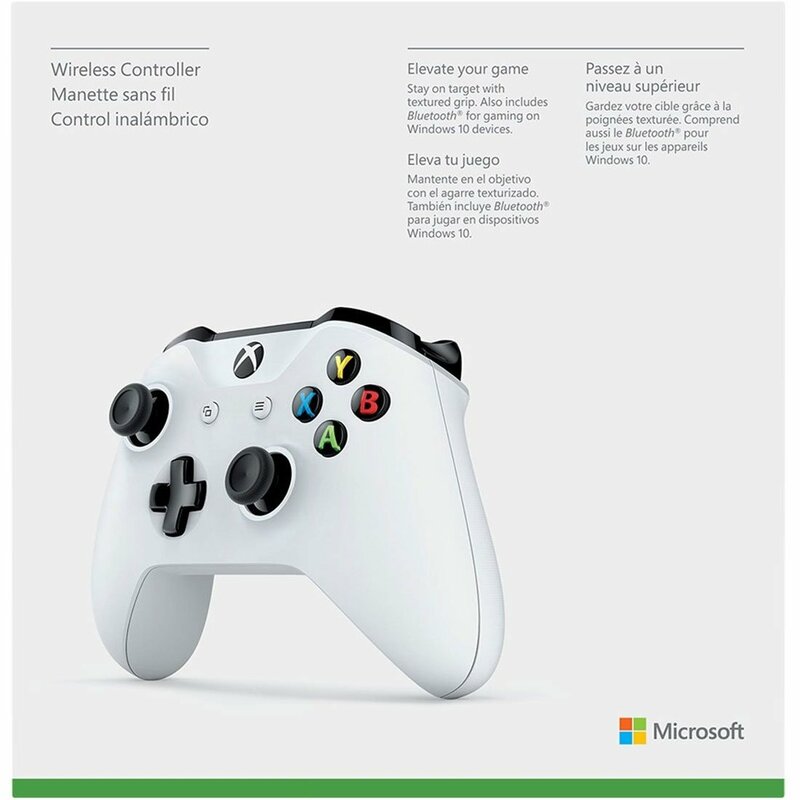 RANGE - Get up to twice the wireless range than previous controllers. BLUETOOTH - Includes Bluetooth® technology for gaming on Windows 10 PCs and tablets*. Seamless profile and controller pairing. FEEL THE ACTION WITH IMPULSE TRIGGERS - Impulse Triggers deliver fingertip vibration feedback so you can feel every jolt and crash in high definition. 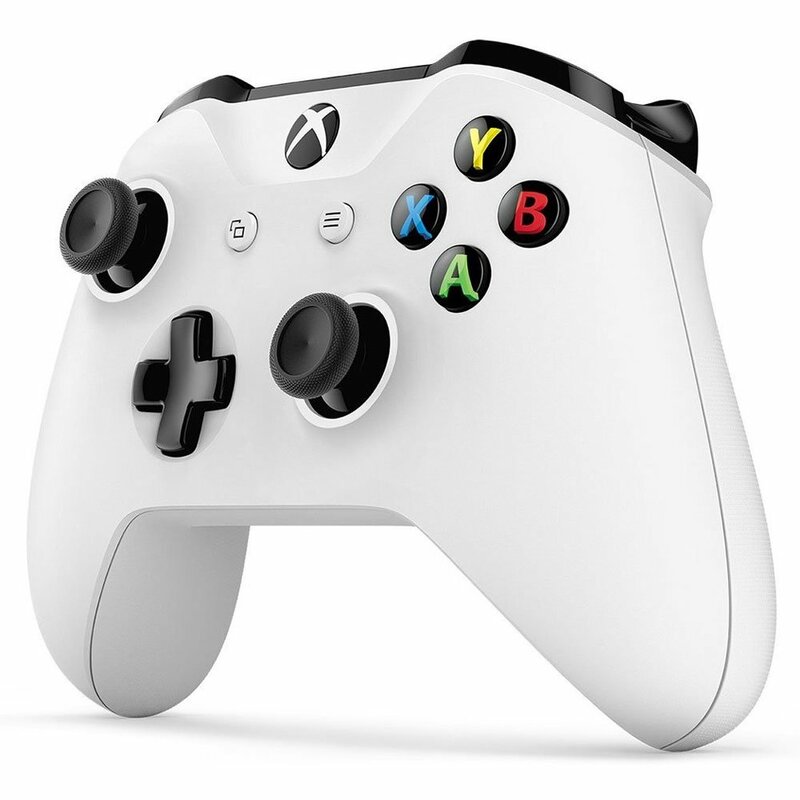 ULTIMATE PRECISION AND ACCURACY - Responsive thumbsticks and an enhanced D-pad provide greater precision. Triggers and bumpers are designed for quick access. Menu and View buttons quick for easy navigation. 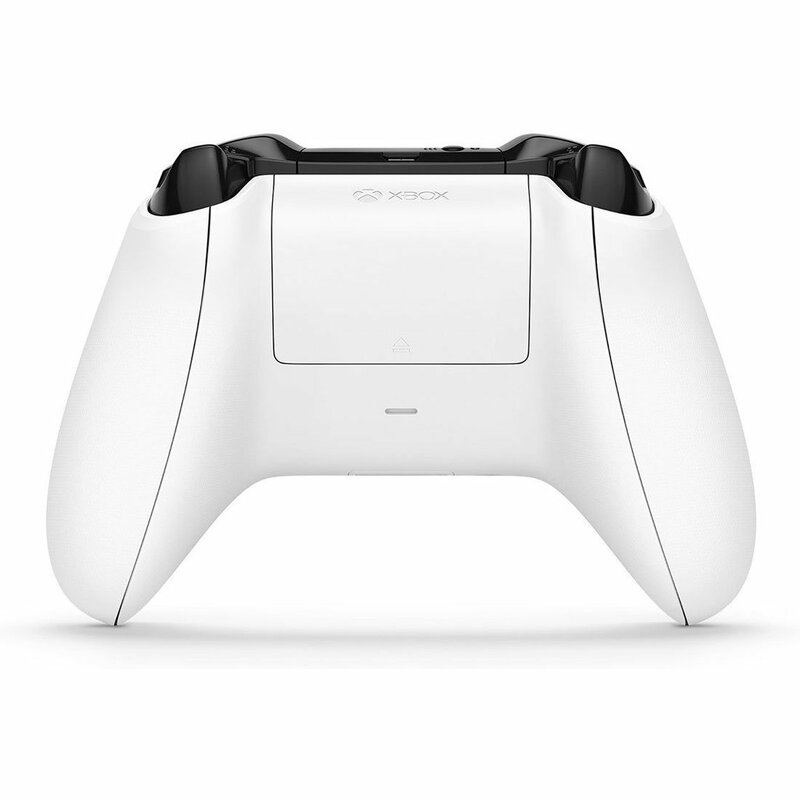 Features a 3.5mm stereo headset jack that lets you plug your favorite gaming headset right into the controller. 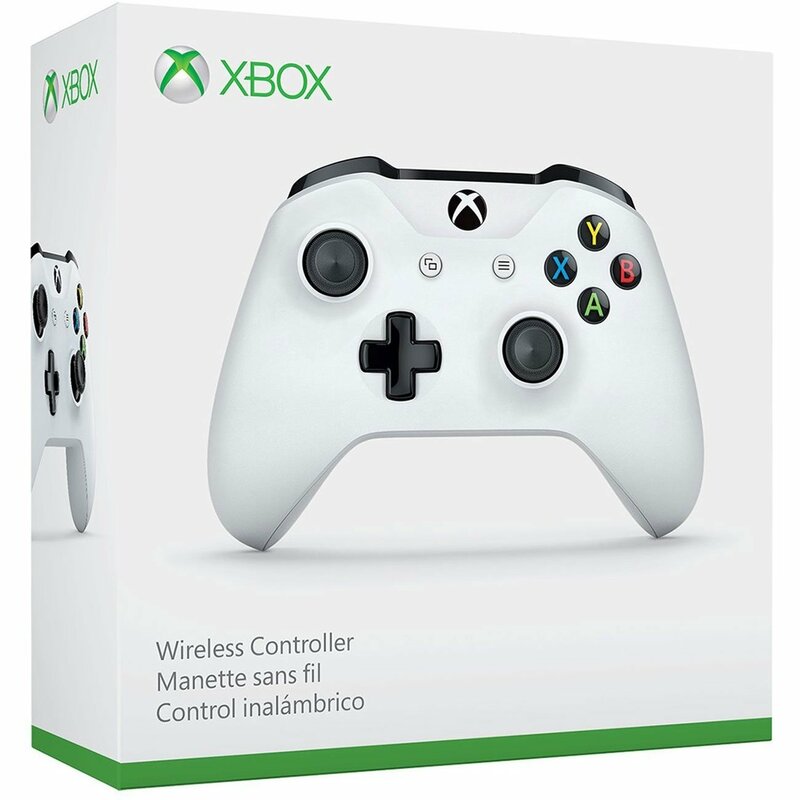 COMPATIBLE - Compatible with Xbox One Play and Charge Kit, Xbox One Chat Headset, Xbox One Stereo Headset, Xbox One Chatpad, Xbox One Stereo Headset Adapter and Xbox Wireless Adapter for Windows.